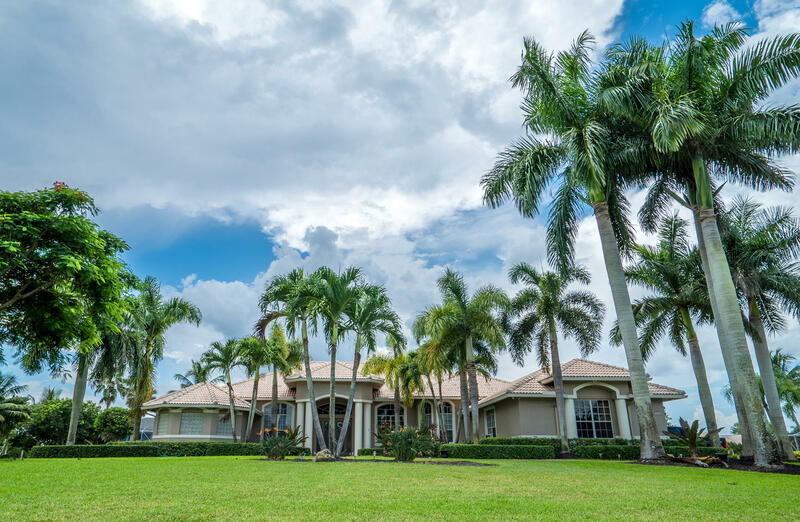 This custom built estate home located in Hottest community in Wellington now offers Jet access to your backyard, minutes to World Class Equestrian competition, shopping and numerous golf courses. The home is 5 bedroom , 4 bath , with marble wood, tile floors. Its split room design, large custom kitchen with butler pantry, custom cherry wood office, spacious loggia , summer kitchen, rock waterfall pool with spa, makes this home the entertainers dream home. Room to custom build your hanger for your jet.